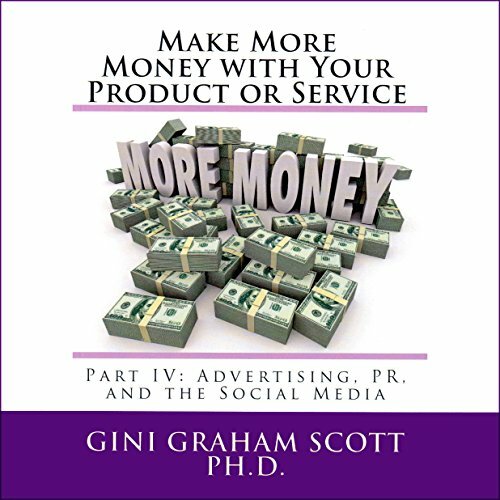 Showing results by author "Gini Graham Scott Ph.D"
A combination of books, blogs, articles, and promotional materials can help you build your business success in various ways. 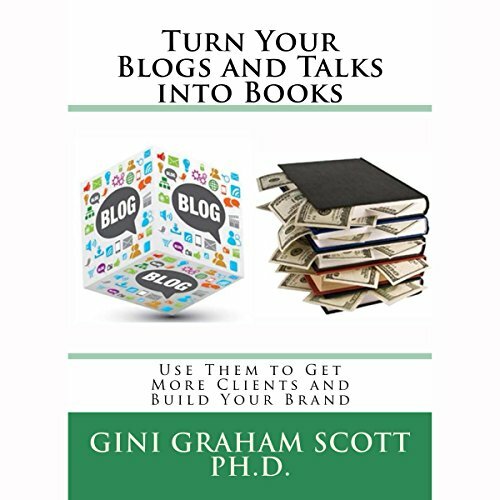 Turn Your Blogs and Talks into Books shows you how to do this, which will help you increase your credibility and authority, gain more recognition, grow your brand, and more! 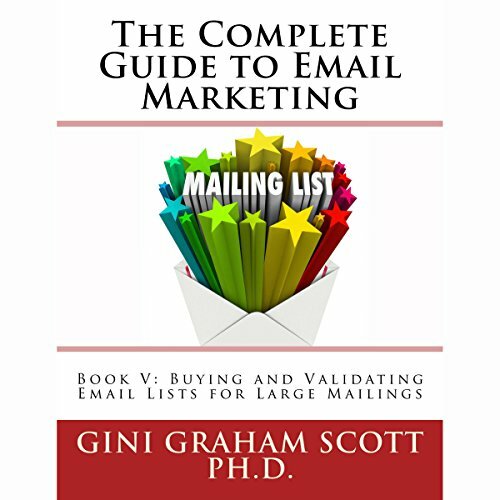 Feeling gratitude and expressing thanks to others is extremely important both for one's satisfaction and for better relationships with others. It involves having a positive outlook, accepting what is now, when you can't make any changes, being grateful for others' help, and giving to others. 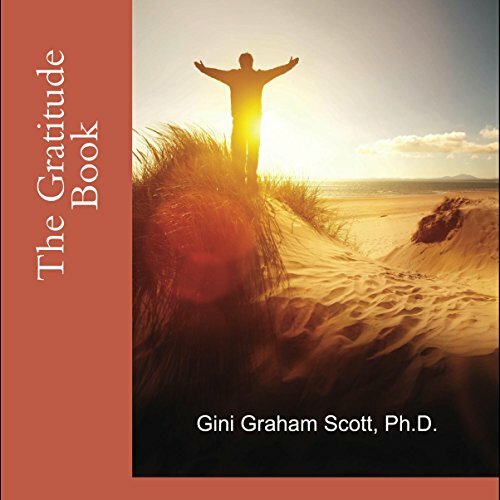 As The Gratitude Book describes, this outlook on life can take many forms, from gratitude for one's home and possessions to one's skills, job opportunities, business achievements, and relationships. 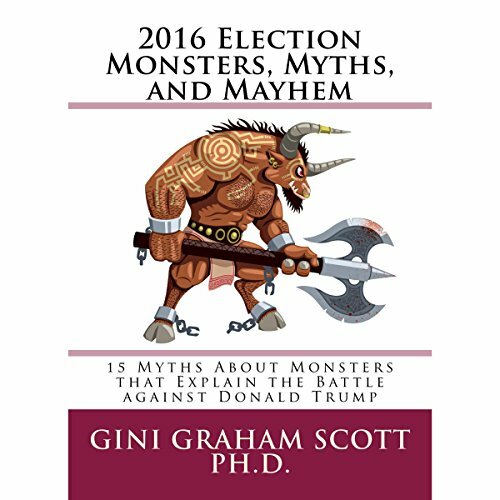 2016 Election Monster Myths was inspired by watching the growing battle against Donald Trump by the media, Republican establishment, Democrats, academics, minority groups, and many others. He has a disapproval rating of about two-thirds of the country. 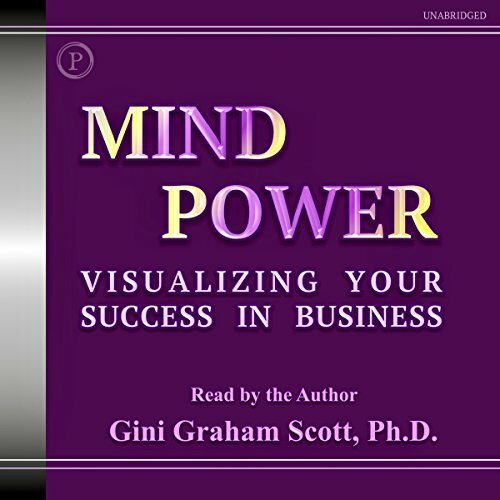 Yet he had continued to outpoll other candidates in this crazy election by appealing to the angry and disaffected, though he was once considered just a reality show entertainer and successful businessman.